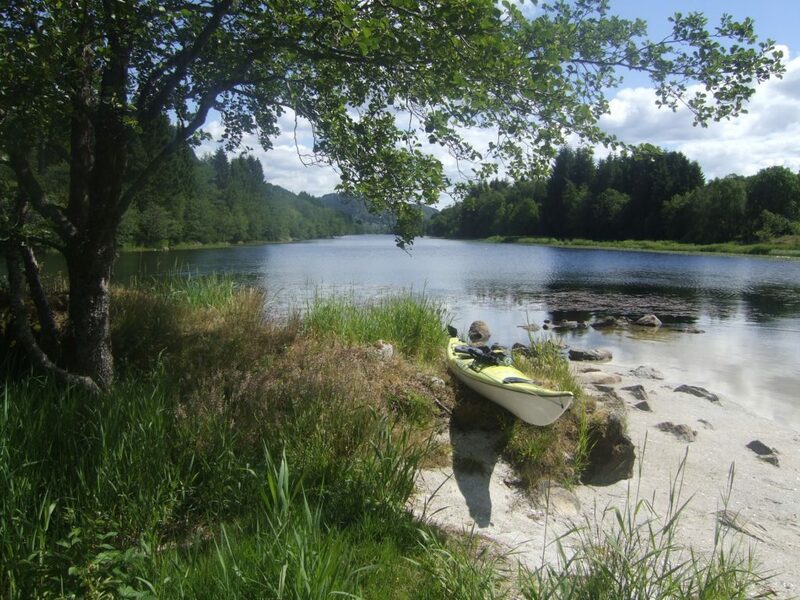 By the Fjord, in Alversund (35 minutes drive North of Bergen) we have a seakayak base were we arrange 2 day seakayakcourse. 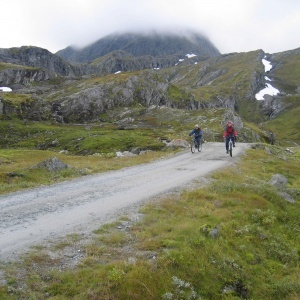 For groups we also use our base to host events , teambuildildings combined with seakayaking and good Norwegian food. 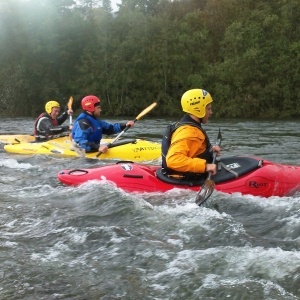 Two days beginner course at Voss. Day one at calm water. Training tecnical paddling skill and safety. We have 2 days beginnercourses each weekend during the summer. Starting sat 09.00. Price kr 3050,- pp (min. 3 persons), kr 3600,- pp (min. 2 persons). Coursedates below ! 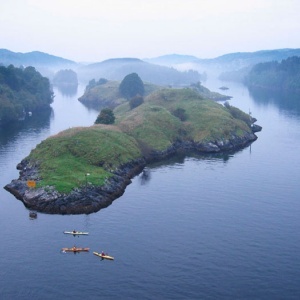 "Vått og Vilt" invites you to guided paddling trips in a beautiful landscape of fjords in Lindås County, only a 35 minutes drive from Bergen. 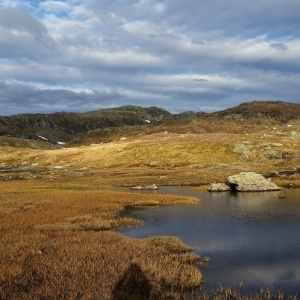 We're located at Kvamsvågen, in Alversund. 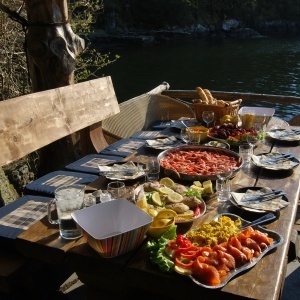 You and your group can live in the beautifully located sea-cabin called Nordbris. There are two apartments in the house. The sea-cabin has a combined dining- and conference room, which rooms about 20 people. The boathouse in the basement is decorated in a maritime and robust, but yet, cosy style. It's suited for parties, with seating arrangements for 30 people. What about a new kind of team-building? 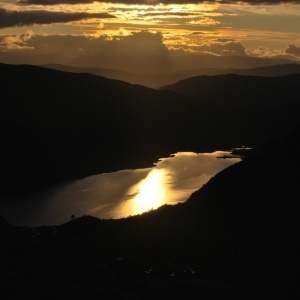 2 day seakayak beginner course accommodation on our base Nordbris, use of meeting room, all meals. If you like, We will make it ekstra special by prepare most of the meals on the fire/barbeque/lavo places outdoor. Price 5500,- PP inclusive a 2 day kayak course! Bring your friends, the club or your workmates to a different experience. Live in the sea-cabin with self house hold or hire your own sheef. Combine paddling and other leisure activities with a meeting and later in the evening, a great dinner in the boathouse. The out-door facilities we can offer are such as: a hot tub with a panorama view, out-door kitchen on the dock, a roofed barbeque-pit where you will experience an evening filled with Norse atmosphere. Do you want to sleep outdoor listening to the birdlife, the waves and the wind? 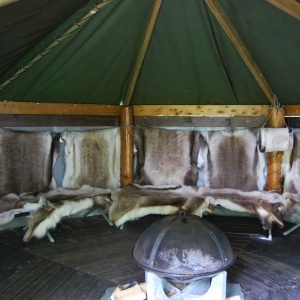 We have Lavo (based on Lapp peoples tent ) at the area. The lavo has a fire place in the midle and sleeping benches and the walls are covered with reindeerskins that makes an unforgettable atmosphere! 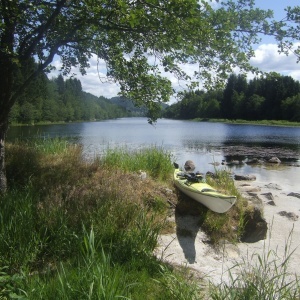 We supply kayaks and all paddling-equipment at the guided paddling trips. The area is very well suited for paddling, with its magnificent nature, strait sounds, islands, coves, small sand-beaches and rich bird-life. 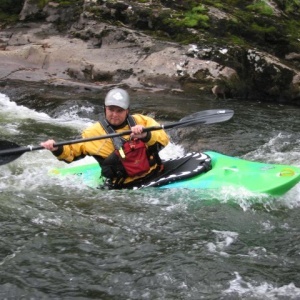 Kayak paddling is very popular and is suitable for all ages! 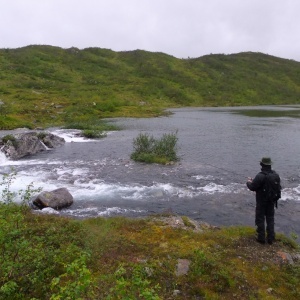 Stay at Nordbris house and have guided paddling trips from the house, two, three or more days. -We can arrange ww course other dates for groups of 4 or more people. contakt Mads@vaattogvilt.no tlf+47 91374995! -In addition we offer an 4 hours ww paddling session which is perfect for companies or other groups looking for an fresh, fun and exiting experience. 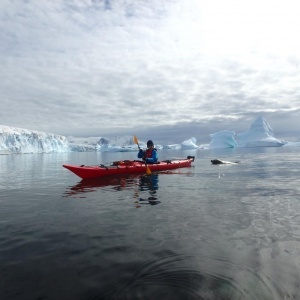 New: Kayaking in Antarctica with Hurtigruta.Isolated, untouched and immersive. Allow the coldest continent on Earth to melt your heart. Let the elements rule and truly discover the white solitude and fearless wildlife that thrives here. 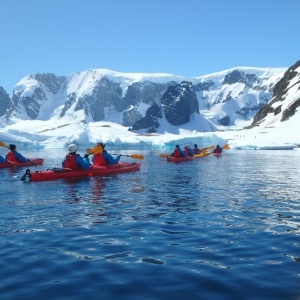 Your polar expedition will introduce you to the magic of South America before starting your adventure to the end of the world. 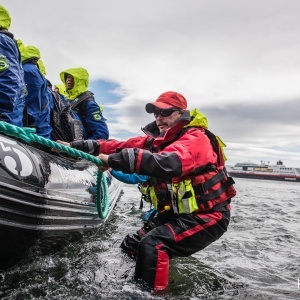 Join hurtigruten.no on expedition to Anarctica with vaattogvilt.no as kayak guides.